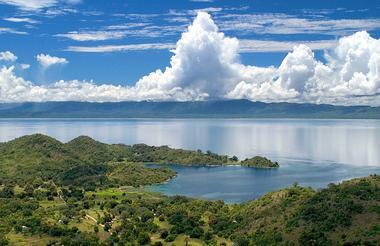 Malawi is known as the Heart of Africa, with Lake Malawi covering 15% of the total area. With seven national parks and wildlife reserves, as well as luxury beach resorts, it is perfect for the seasoned traveller, or those trying it out for the first time. 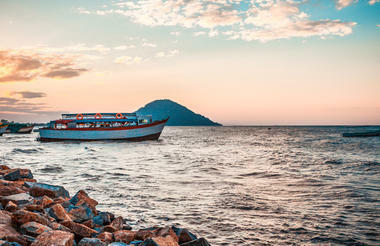 One of the smallest African countries, so much of Malawi’s area is taken up by Lake Malawi that it is called “The Land of the Lake” by many people. The variety of landscapes, great wildlife, birdlife and adventure activities combined with cultural, historical and community interaction, result in fun and interesting holidays and safari trips for singles, couples, families or groups. The Nyika Plateau has 400 bird species, 200 orchid species and magnificent leopard whilst Cape Maclear is virtually unrivalled for watersports and diving. Bordered by Tanzania, Zambia and Mozambique, this landlocked country is in south central Africa below the equator and marks the end of the Great Rift Valley. The size of the country makes it perfect to include in a tour of the neighbouring countries, and makes travelling easier than in some of the larger ones. 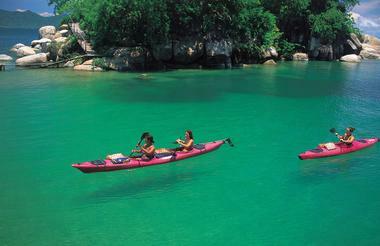 Lake Malawi is the most obvious place to start a tour of Malawi. 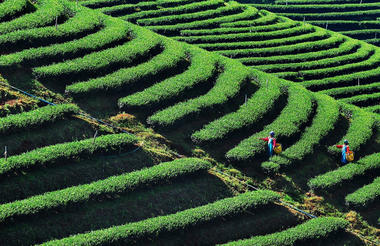 585 km long and up to 100 km wide in parts, the climate is mostly that typical of a lakeshore – hot, sunny and humid. To the north of the lake the shore is flanked by the thickly wooded mountains of the Rift Valley Escarpment, whilst the south has sandy beaches making it ideal for water sports and relaxing in the sun. The water sports that can be enjoyed in this region include windsurfing, kayaking, waterskiing, sailing, surfing and canoeing to name but a few. With sandy beaches and wonderful luxurious resorts, the atmosphere is more Mediterranean than African, providing the perfect way to cool down from the heat of the African sun. Deluxe cruises in and around Monkey Bay are also available, with some exclusive floating accommodation available including an ocean-going yacht and a converted ferry. 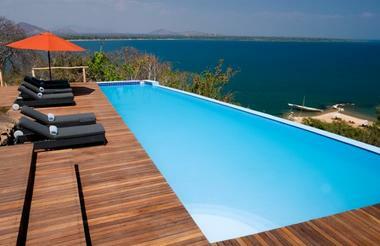 Likoma Island and the Mozambican lakeshore are also excellent places to visit. Of special interest is the scuba diving that is available in the beautifully clear waters that have more fish species than any other lake on earth, including a vast array of cichlids for which it is famous. If you are not a scuba diving enthusiast, it is possible to do a day course in which you are taken through the basics, thus allowing you to go for a short dive. Cape Maclear and the Southern Lakeshore are ideal for this type of scuba diving day trip. 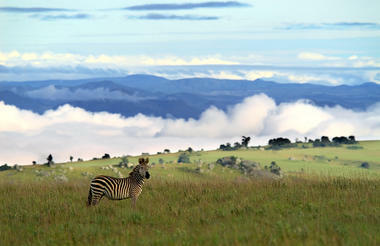 Of the many national parks, the most popular are the Nyika Plateau and the Liwonde National Park. The Nyika Plateau averages a height of 2,000 m above sea level, and is one of the only places in Africa that visitors can walk unguided through the networks of footpaths covering the hills. With almost 100 species of recorded mammals including Burchell’s zebra that is endemic to the Nyika and the most concentrated leopard population in central Africa, game viewing is good all year round, and the flatness of the plateau makes visibility good. This area is popular for cycling too, and it is possible to hire a bike and go for a quick ride in one of the most unique places in Africa. 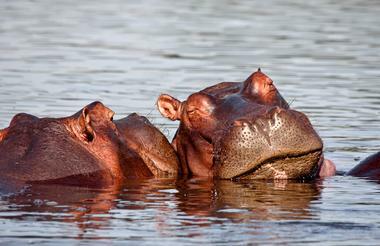 The Liwonde National Park has a variety of animals that are stereotypically African, such as large herds of elephants, hippo pods in the lake, and many different antelope including the majestic sable. 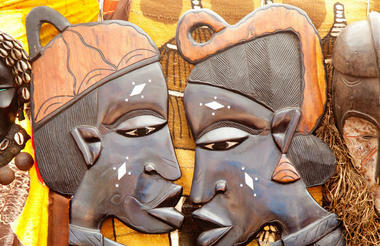 This park has been described as fulfilling many romantic notions about Africa, and ‘quintessentially African’. The park has multiple distinct habitats with seven different plant communities, providing a large variety of both vegetation and animals to watch and learn about. 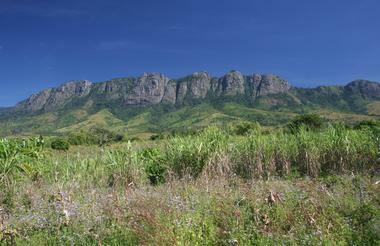 Other national parks and nature reserves that are worth a mention include the Vwaza Marsh, the Zomba Plateau and the Thyolo Region. 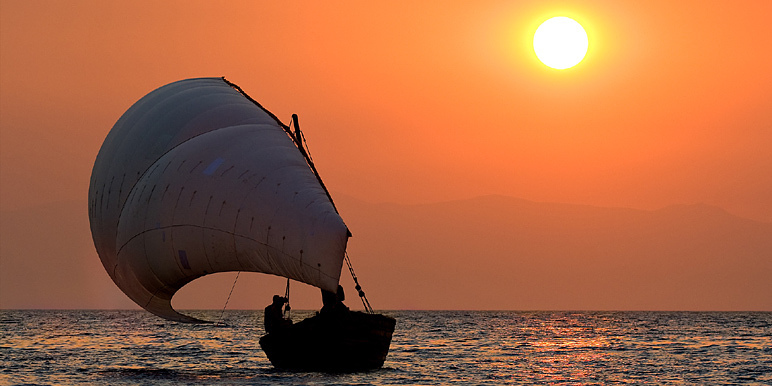 Malawi is culturally rich too, with a population of around 13 million people and ten different ethnic groups providing a rich tapestry of cultural norms and practices. Art and music are easily accessible, with performances in bars around the cities common, and a large number of galleries to peruse, especially in Blantyre and Lilongwe. 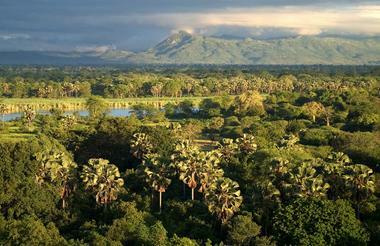 Why choose Malawi for a safari holiday? Malawi is the ideal place for the novice traveller in Africa, as it provides a wide array of safari activities for those who have not yet specialised into a specific area of Africa.  It is also fairly safe and the main language is English, making communication easier than in other non-English speaking countries. It is also good for the expert, with a huge variety of flora for botanists, and many species of birds for keen bird watchers – 250 have been recorded in just two days of watching. The beach resorts are second to none in Africa, with luxury accommodation available to help you relax in style. 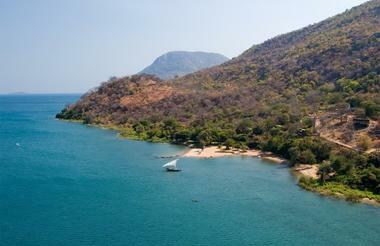 There is no best time of year to visit Malawi; but most people visit in the dry season between April and October. The attractions at Lake Malawi are unaffected by the seasons and the main hiking and walking areas in Malawi are good throughout the year. The wet season between November and March is good for bird watching, although the roads and bridges can often be flooded. Getting to Malawi by air is fairly easy from Africa; there are currently no flights to Malawi from Europe. Planes fly regularly from Nairobi, Johannesburg and Harare, with most connections being operated by Kenya Airways, South African Airways, British Airways and Air Malawi. It is also easy to get to by road, although in the wet season the roads can be inaccessible.